We're well into August now and the last of the sales seem to be petering out. I'm not even going to pretend anymore that I'm "not shopping", especially in sale season. But, before I show you what I bought in the final sales, here are July's purchases. 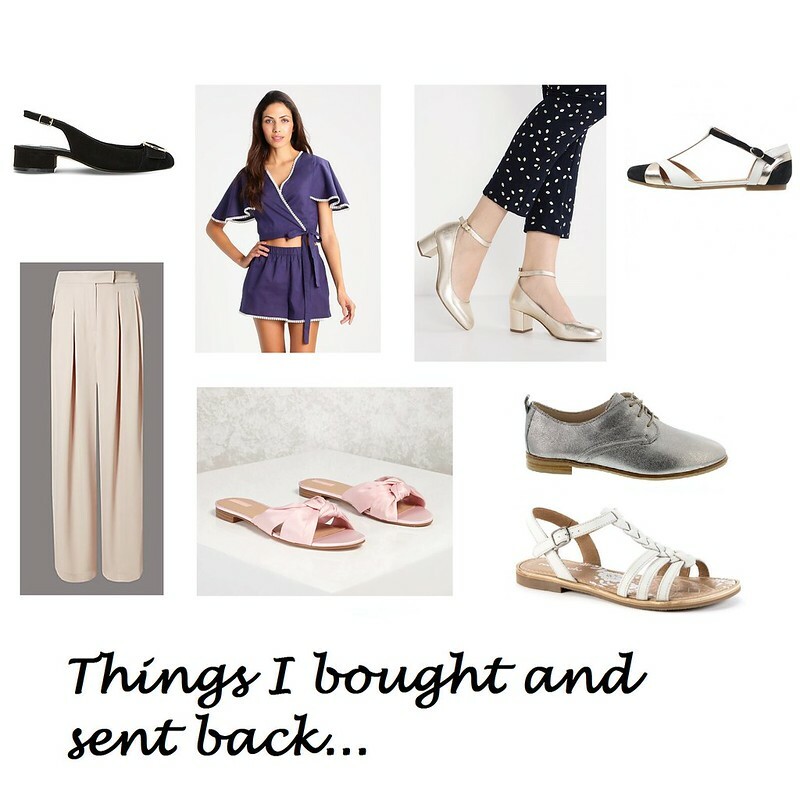 It's your monthly insight into my shopping-obsessed mind. As usual, I bought a lot, but I sent a lot of it back. Such frustrations! 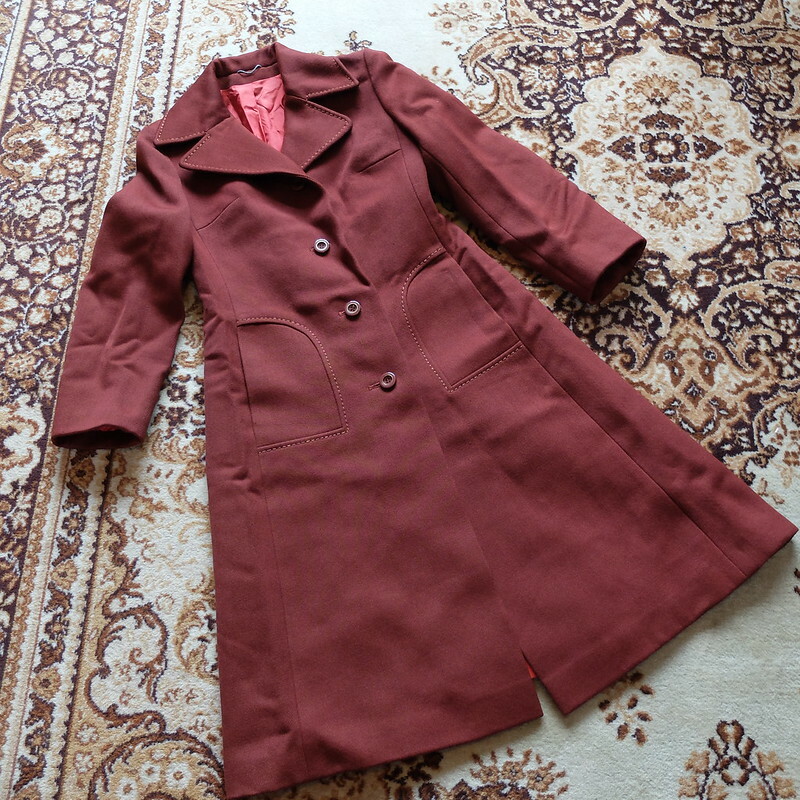 It would have been rude not to buy a lovely 1960s' coat for £3 from the car boot sale. It's heavyweight and will keep me cosy and stylish. 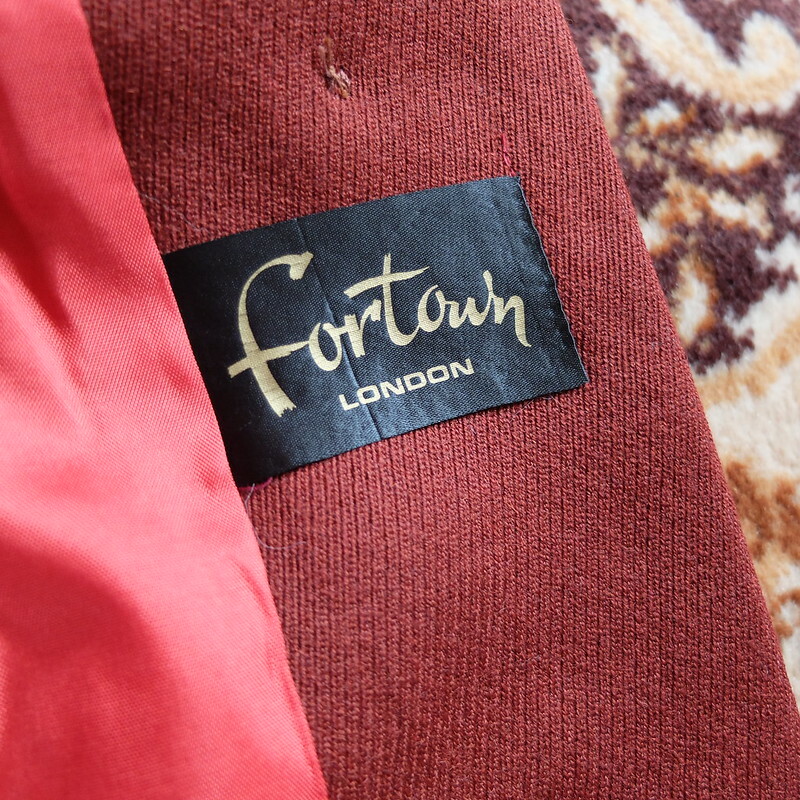 The label says "Fortown". Yes, I will wear it to town. In a charity shop that I hate and never usually go in because it's all over-priced tat, I found a fantastic Laura Lees silk skirt from the 2000s (£3.50) and a black leather belt (£1.50). I had a Laura Lees blouse, I can't remember what happened to it. At a car boot sale I found a super jacket by Monsoon Twilight. I like the frog closures down the front. I can't remember how much it was, maybe £2? The silver shoes are not thrifted, they were from M&S in the sale. A complete whim on a day when I was a bit stressed and as they made me smile I took them home. It's been ages since I've worn 'party' shoes. 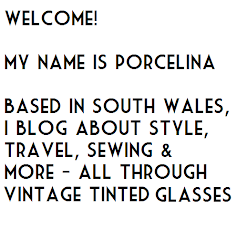 You've already seen the lovely tulle tiered skirt that I got from H&M (£19) in my post about the Cardiff food festival. Around the same time I bought a blouse from Mint and Berry in their sale (£7.99). The sizing is really generous but I'm going to wear it tucked in anyway so I'm not swapping it for a smaller one. Who doesn't need more velvet trousers? I already have a black pair, but they're fairly cheap (the nap runs the wrong way, which is really irritating). When I saw the gorgeous dusky pink colour of these ones from Finery, I just had to snap them up! 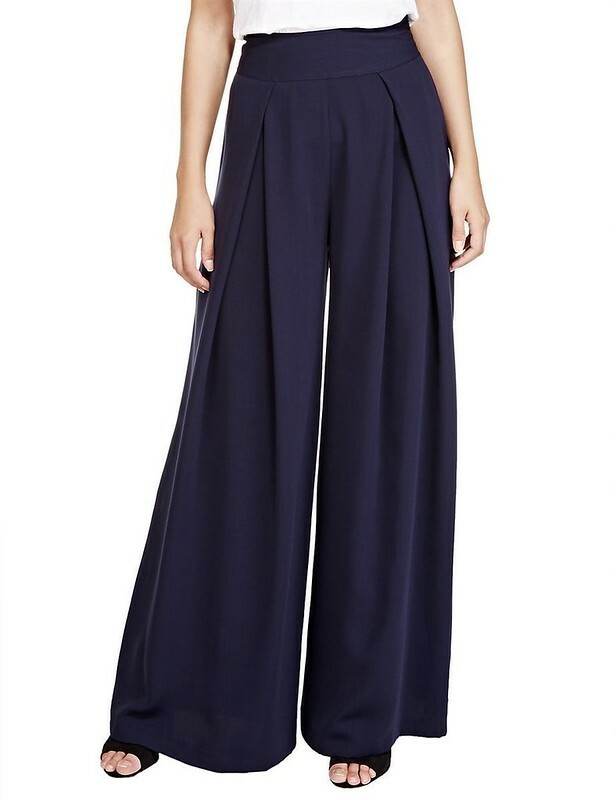 I was worried that they might be a little low-waisted, but I needn't have feared - the fit's great. They were £39 in the sale, and the quality is excellent. I also bought some M&S trousers. My lovely House of Foxy swing trousers are looking a little well-worn these days, and I wanted some lighter weight ones for wearing in the transitional seasons. These are great, so long that I will need to hem them, and I will need to take the waist in - but for £13.99 new with tags off Ebay I'm happy. Those were the good buys. The Dune black slingbacks were scuffed, and ridiculously heavy at the heel. The Mint and Berry pyjama set was weirdly sized - the bottoms were like a 16 and the top like an 8. The Mint and Berry gold shoes were too narrow. The Mint and Berry flat shoes were uncomfortable. The Clarks silver brogues were too small. The Moshulu 'ice' sandals turned out to be grey not white. The pink satin shoes (bought to use as slippers) were treacherous, flying sideways with every step. The M&S 'blush' trousers turned out to be beige. I might have missed a few things, but if I remember what they are they'll come under August's report. 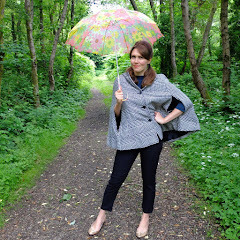 I think July's 'best buy' has got to be that '60s coat don't you think? I paid £3.50 for an overpriced smoothie last week - it's ridiculous to think that I could have had the coat and 50p change instead! That 60s coat was a fab find. I've never heard of Monsoon Twilight. Was it a sub-brand, and if so it it dateable? The Laura Lees skirt is lovely. I have a heavily embellished satin skirt from the noughties; such a piece of work I've never been able to part with it even though I'll probably never wear it again. There's something captivating about the workmanship, isn't there? Monsoon Twilight was around in the 1980s, I see pieces all the time in charity shops. Really nice stuff, lots of velvet, embroidery, taffeta etc. Usually ballgowns or jackets. Check it out on Ebay! 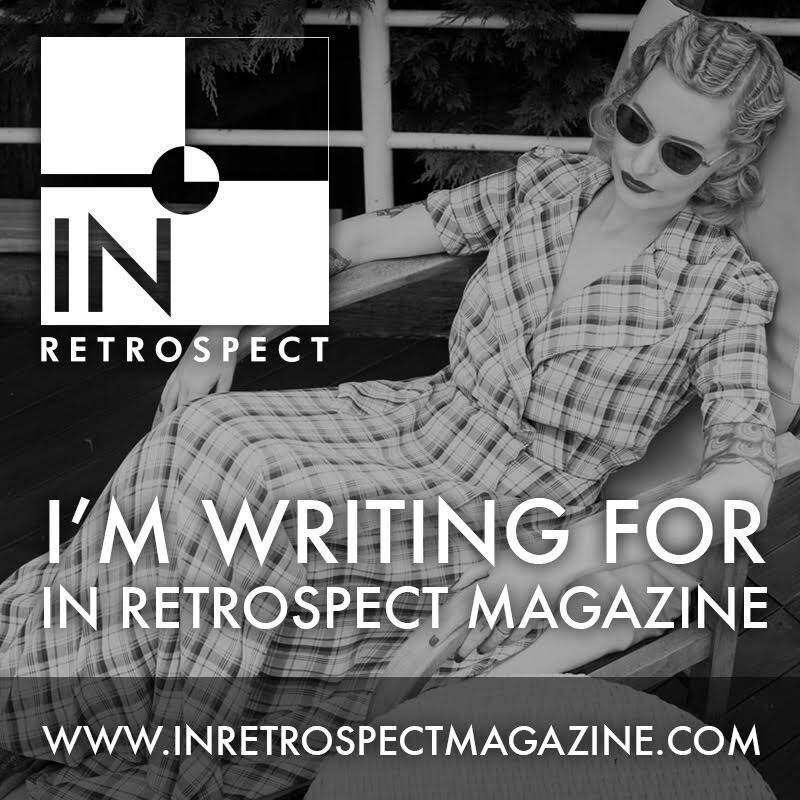 I think I did partly buy the Laura Lees skirt out of nostalgia, but I think that slightly folky style keeps coming back again and again, so I hope to actually wear it! You had me at that great vintage coat - and I agree it would have been rude not to buy. Also you would have gotten home and regretted not buying it ! It is weird! I'd rather have the coat! I love everything you have shown. Lovely and elegant. Some fantastic finds there! I love that silk skirt with the beautiful embroidery, and that coat is quite the steal! All great finds, as always. I enjoy seeing what treasures you unearth! That Fortown coat is lovely! I sold one in green tweed with huge dinner plate buttons last winter, I don't know what I liked the most the style or the label! I can't resist a frog fastener so I'd have snapped up the Monsoon jacket, too. Another lucky shopping month for you! And some gorgeously autumn appropriate pieces too!